Get a leg up on all of your peers. This internship-like program will give you practical experience that will help you get a job in a variety of fields. Perfect for any one considering a career where you have to talk to people. No Skiing or Riding Experience is required (We are really good at teaching skiing and riding), we are looking for outgoing individuals who are eager to learn. You must be 14 years old by January 1, 2019, but not yet 16 years old. Learn the fundamentals of teaching and coaching specifically applied to snow sports, gain hands-on experience assisting experienced instructors with actual lessons and improve your own skiing/riding. Gain experience communicating with supervisors, peers, the general public, parents and children. Develop time management and conflict resolution strategies that will help you no matter what you choose to do. You will be introduced to the most cutting edge instruction in the industry using Terrain Based Learning as a foundation for introducing skiing and riding to new students. If you are 14 years old with an interest in becoming a coach, enjoy working with children and have an outgoing personality, the C.i.T. program will give you a jumpstart to becoming a qualified professional snow sports coach. At the end of the training, you will receive an individual evaluation of your potential as a ski or snowboard instructor. Qualified participants will be invited to join the Powder Ridge Training Center when they turn 16. Enrollment in the training is limited. Participants must submit a completed application by the program deadline. Selection will be based on the strength of your application, your references and your performance in an interview with one of the coaches. The training cost is $250, payable after acceptance into the program and includes a Powder Ridge Season Pass. CiTs must have their own gear. 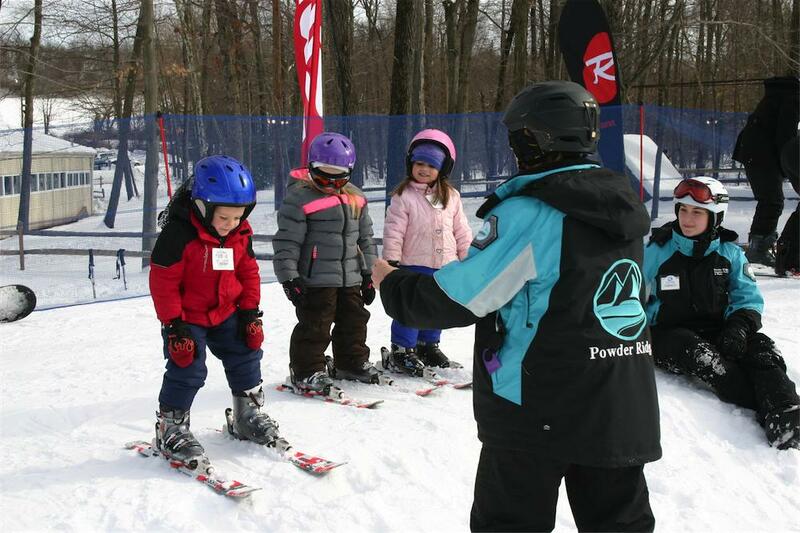 Powder Ridge can offer exceptional deals on seasonal rentals for program participants. Please click here to download the Coach in Training Application. Application deadline is December 1. For additional information or questions please contact Tom Loring at Powder Ridge. Download the application, and bring the application to Powder Ridge. Additional instructions are on the application.